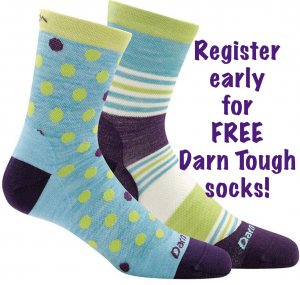 Be among the first 75 to register and we’ll give you a complimentary pair of Darn Tough socks when you arrive at Pineland Farms, October 19. A $25 value. Fine dining by Black Tie Catering for Lunch and Dinner on Saturday, October 19. Lunch and evening hors d’oeuvres on Sunday, October 20. Evening storytelling session with emcee. Please be sure to CHECK ALL ASTERISK-ED elements of the form. If you have any problems with the online registration form, please email the webmaster. 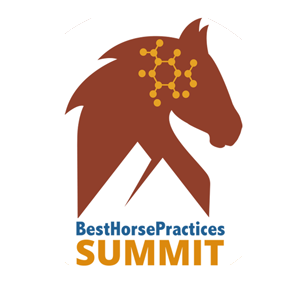 If you are registering as a volunteer or scholarship recipient, you must fill out our volunteer form and correspond with our Volunteer & Scholarship Committee and receive a code before registering. Read more here.